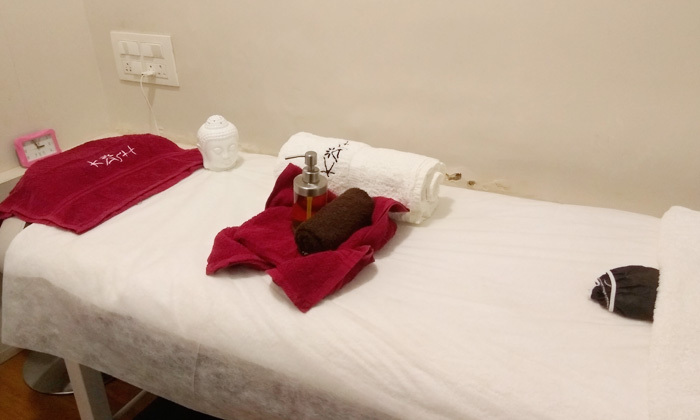 Located in Lower Parel West, Kash Beauty Lounge is a salon that offers its service in a friendly and hygienic environment. The staff is committed to providing qualitative service and are always looking for creative hairstyles to help you look your very best. The salon features a soothing and classy ambiance and the staff ensures customers have a satisfying experience with every visit.